Will you be in New York City next Tuesday evening? Interested in Green-Sports? Then come on down to NYU’s Stern School of Business at 6:30 PM ET for an engaging panel discussion on the “Intersection of Sustainability, Sports & Business,” sponsored by the Center for Sustainable Business. As a Stern alum, it will be my pleasure to moderate the event. Next Tuesday evening’s panel discussion at the NYU Stern School of Business on the “Intersection of Sustainability, Sports & Business” comes at an inflection point of sorts for the Green-Sports movement. It has been quite successful at what I call “Green-Sports 1.0,” the greening of stadia and arenas. 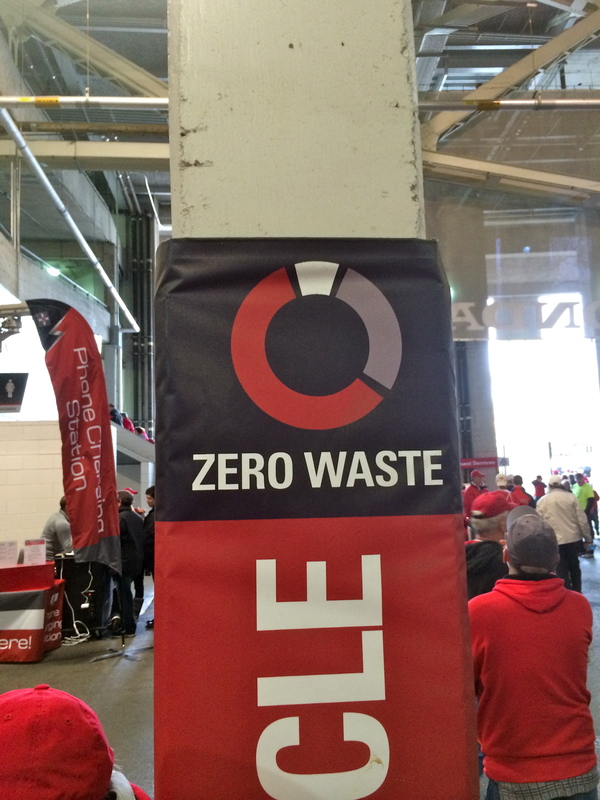 LEED certified venues and zero-waste games are more the rule than the exception these days, and that is a very good thing. 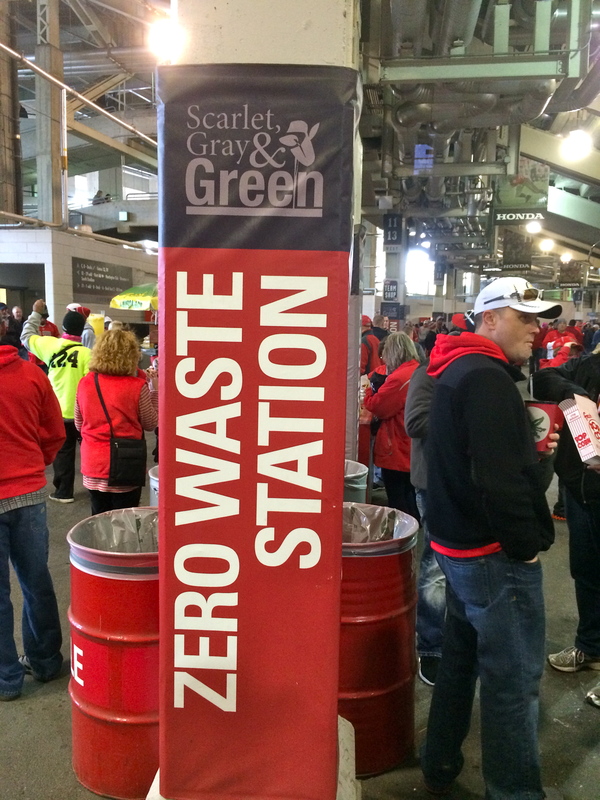 Now, we are slowly pivoting to the early days of “Green-Sports 2.0,” in which the sports world engages fans to take positive environmental actions. For this effort to have maximum impact, teams, leagues and the media that cover them must bring environmental messaging beyond the venues. That’s because the vast majority of fans who follow sports do so not by schlepping to the ballpark or arena, but rather via TV, online, mobile, radio, and newspaper sports pages. And, it seems to me that for version 2.0 to get where it needs to go, the sponsors and advertisers who provide much of the mother’s milk for the sports industry, will have to take a leading role. The event, which takes place at Stern’s Tisch Hall (40 West 4th Street, Room 411-413), is FREE (such a deal!) but you do need to register as seating is limited. Click here to do so. Start time is 6:30. I recommend that you arrive early as it is first come, first serve and seats are not guaranteed. Thank you to the panelists and to Stern’s Center for Sustainable Business for hosting the event. I hope to see you there! If you know someone who would be interested in attending, by all means, please forward this post.